New York Times bestselling author and iconic Hollywood producer Brian Grazer reveals a new secret to forge a happier and more successful life. Through his own personal stories, discover how eye contact—a power available to nearly everyone—can change your life too. In his bestseller A Curious Mind: The Secret to a Bigger Life, Academy Award-winning producer Brian Grazer helped everyone from parents to CEOs to artists to young graduates develop their curiosity into a superpower that would expand their world. Now, he reveals a new secret. Whether you’re looking to develop a relationship, build your confidence or win a negotiation: the answer is in the eyes. Grazer delves into the power of eye contact, as he shares personal, life-changing stories and insightful advice that will help you immediately discover the secret to a more meaningful life. 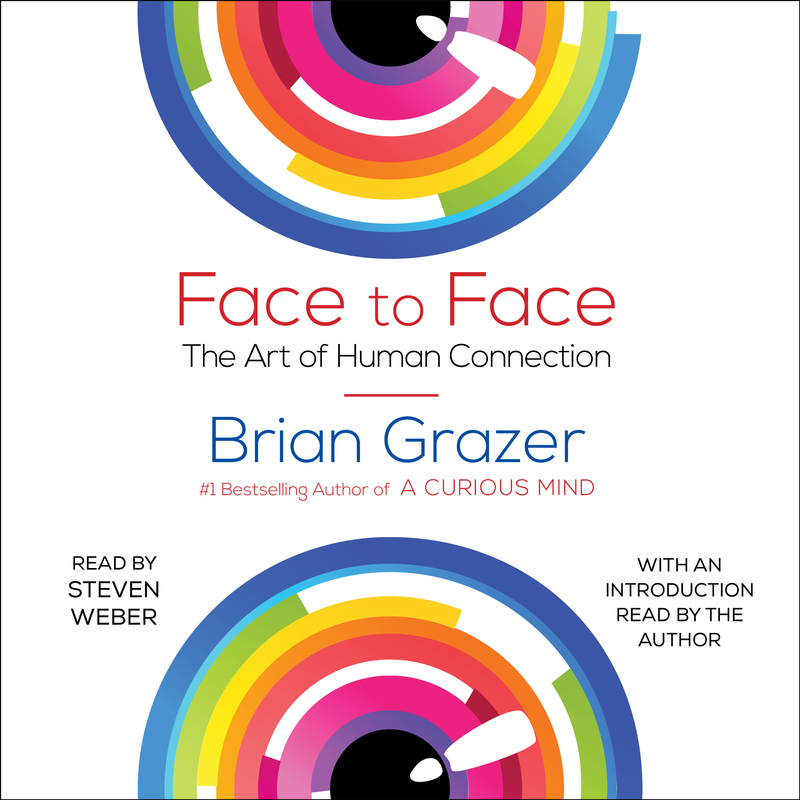 While it might seem like second nature, Grazer proves that eye contact—really looking someone in the eyes—is one of the most transformative habits you can develop in your daily life. Eye contact has the power to offer validation, show generosity, create intimacy, and—most importantly—establish genuine human connection. Even as technology takes on a bigger and bigger role in our lives, from self-driving cars to the smartphones in our pockets, no machine will ever be able to replace the unique and powerful benefits of eye contact. As one of the most acclaimed Hollywood producers in the world, Grazer transports you into the moments from his life where eye contact proves to be the key to unlocking power, emotion, and insight. These are moments like a high-powered CEO conference with Bill Gates; a surprise date with supermodel Kate Moss; a tough conversation with Eminem when creating the movie 8 Mile; a tête-à-tête with George W. Bush; and encounters with personalities like Taraji Henson, Airbnb Founder Brian Chesky, and Chance The Rapper. With his flair for telling intriguing stories, Grazer’s highly readable book will give you a powerful advantage across every aspect of your life. Read this book now, and learn how a happier and more meaningful life is just a blink away. 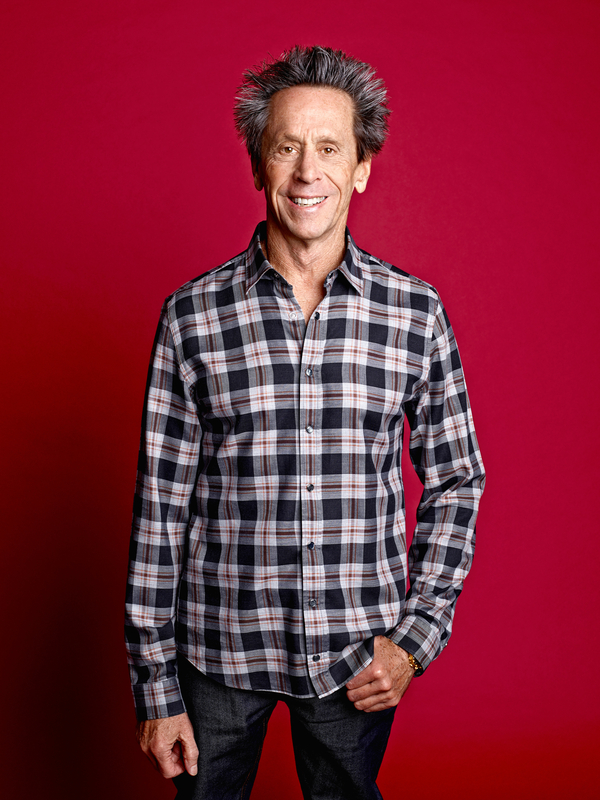 Brian Grazer is the producer of A Beautiful Mind, Apollo 13, Splash, Arrested Development, 24, 8 Mile, J. Edgar, and many more. His films and TV shows have been nominated for forty-three Academy Awards and 131 Emmys. In 2007, he was named one of Time’s 100 Most Influential People in the World.